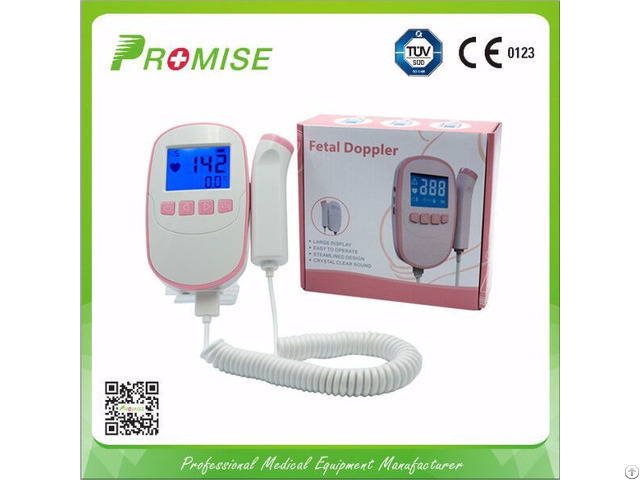 PRO-FD20 Fetal Doppler is a hand-held obstetrical device for obtaining the fetal heart movement signals according to Doppler Principle. By recording the fetal heart rate changes, the doctor can observe the abnormal situations, such as fetal hypoxia, intrauterine distress, umbilical cord around the neck etc., and improve the birth safety. 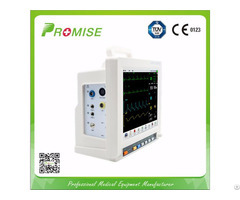 Fetal Doppler is widely used in hospitals, clinics by professional medical care personnel. Also, it can be used in home for daily self-check by pregnant woman (above 12 weeks gestation). 8. 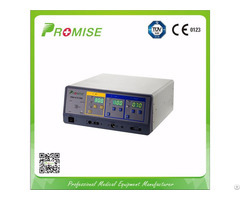 Low power consumption, support both lithium or alkaline battery.